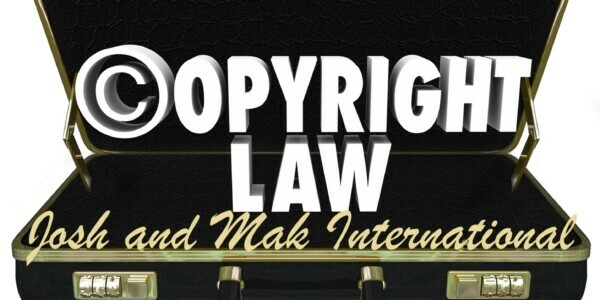 Josh and Mak International – Pakistan's Leading Energy and Corporate Law Firm! Josh and Mak International is one of the most well-regarded law firms in Pakistan and the UK, with a keen interest in providing online legal services as well as High Court Level and Supreme Court litigation and drafting. Currently the firm is not only offering legal support to many small and medium local enterprises, but also has a sound clientele in the United Kingdom. 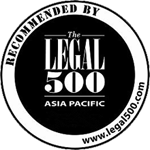 Josh and Mak is one of the few Pakistani law firms practicing internationally and listed on the well-known Legal500 directory. Eversince 2012 till present, the firm has been listed as a prominent energy law firm in the well-known Pakistani oil and gas directory ‘The Who’s who of the Energy Sector’. The firm prides itself in the provision of efficient and innovative solutions to its clients’ commercial, legal, regulatory and structural challenges. The firm’s extremely enterprising team gives quick responses to online queries reinforcing its zeal for excellence. 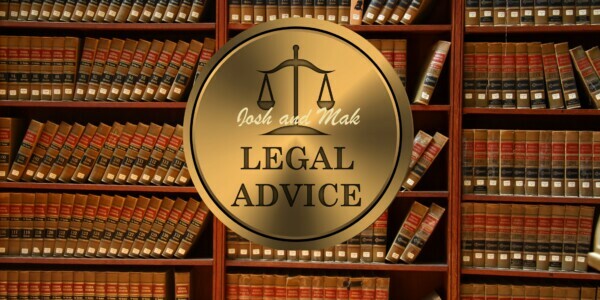 The lawyers at Josh & Mak have the ability to provide effective responses to client queries, and this is what distinguishes them from other local consultancy firms. The firm’s approach is not only novel and innovative but also attuned to the demands of the international corporate sector. The associates and partners at Josh and Mak International want clients to rely on them for realistic and incisive advice about their legal matters. The firm’s specialisations include legal advisory in matters such as energy and petroleum, telecommunications, internet and media, intellectual property, dispute resolution and taxation, to name a few. At Josh and Mak International, the lawyers are committed to providing pragmatic and value-enhancing in-house and web-based legal services. Dealing directly with people in the energy, telecommunications and corporate sectors has given them the insight, which is critical when structuring deals, to assess risk and resolve disputes. Josh and Mak International routinely provides legal advice pertaining to the following specific areas of the energy sector: oil and gas exploration and production; refining, transportation and marketing of petroleum products; oil, gas and product pipelines, terminals and storage facilities; LNG plants and facilities; gas processing and gathering facilities; petrochemical plants and facilities; and oil and gas field services. 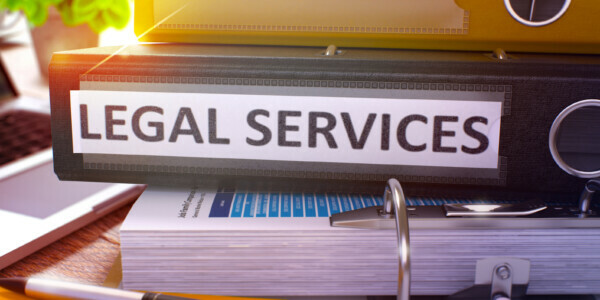 The team routinely provides litigation and in-house legal services to its clients in corporate, civil and constitutional matters at all jurisdictional levels, ranging from large-scale corporate, banking and taxation related litigation to cases that affects the rights of individuals. 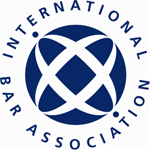 Alternative dispute resolution, such as mediation and arbitration, also forms a strong area of their practice as well as the provision of corporate consultancy services for major multinational conglomerates, particularly in the Energy sector. 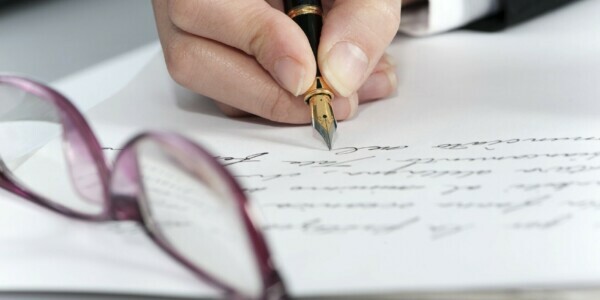 Other services include but are not limited to , rendering of legal advice and opinions, drafting and negotiations of concession agreements, water use agreements, power purchase agreements, fuel supply agreements, engineering procurement and construction contracts, equipment supply contracts, loan documentation, security documentation, joint venture agreements, joint bidding agreements, shareholders agreements, legislative drafting, vetting of legal and financial documentation, corporate governance, fund management, carrying out and preparing due diligence reports and other similar legal and financial services. Our team and professional values! We are a team of bright, highly motivated, dedicated professionals with a shared passion for justice. We value the rights, responsibilities and the freedom of our modern democratic society. We work both for you and with you to ensure we help you to achieve your goals through our actions in all manner of situations.Our strength lies in the relationships we build with our clients who see is as being progressive and dynamic individuals who never compromise when it comes to customer care. In turn, we are proud of the reputation we have built for ourselves on the core values of trust and our visions for the future. Our vision world class legal firm helping both clients and businesses to achieve their goals. We will accomplish our vision through our commitment to strategic growth, outstanding service, and community involvement. Being accountable to clients and colleagues for all our professional decisions in the management of their cases! Our mission is simple, i.e. to create an environment which supports the swift resolution of our legal problems. We have built a law firm that is focused on providing quality legal services, is dedicated to client service and noted for its integrity. The foundation of our firm is a killer combination of integrated skills and cutting edge technology. Our people are to carry out our public cause for justice, to improve the public’s conception of lawyers, and the improvement in the quality of life for the people we serve: clients, employees and business people alike. Our legal research facilities have , since their inception, maintained the highest standards of quality control and assurance adhering to the exceptionally high standard of operating procedures we set ourselves. We constantly adjust and adapt to the changing needs of our clients and remain dedicated in our efforts to serve them to the best of our ability. Here at Josh and Mak we firmly believe that client is the king. We work both for you and with you together to deliver relief, remedy and above all respect. A continuous education and development programme for all our team members to keep abreast of the changing global environment. 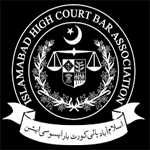 Our inspiration is to be a renowned and eminent global law firm and to provide swift, reliable and high quality legal services to both foreign investors and Pakistani entrepreneurs. Guaranteed confidentiality to all our clients and respect for the integrity of their information. Our focus at Josh & Mak International is very simple; complete commitment to the success of our distinguished portfolio of clientele. Our service approach works alongside our constant commitment to excellence. We carry both the experience and the expertise needed to stay true to the business and personal interests of all our clients and work in accordance with the most stringent ethical standards which exist in our profession. 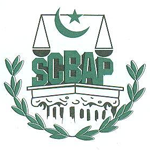 The demand for top class legal services in Pakistan is at an all time high, and we are very proud of our already impressive reputation. This will continue to grow with us as our success means your success, and compromise simply isn’t a word that exists in our vocabulary. 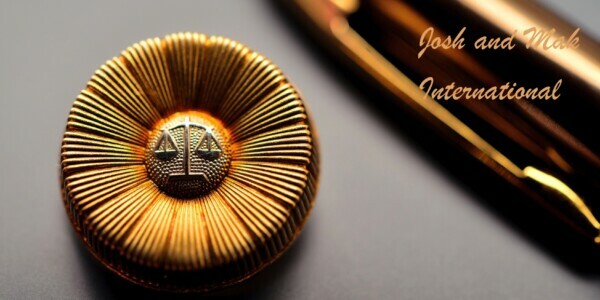 This is merely a brief insight into what the team at Josh & Mak International brings to the Pakistani and International legal community .There is no aspect of the Pakistani legal system , which we do not deal with.Hence once you engage the services of our team , you can relax in the knowledge that you really are working with one of the best in the business.